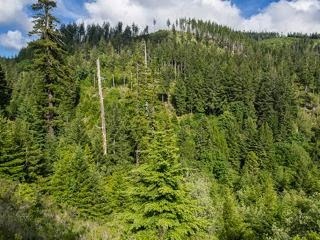 On Tuesday June 24, the San Francisco Board of Supervisors unanimously approved a resolution to call on the state legislature and governor to enhance protections for California’s forest watersheds by banning factory tree farming methods based on clearcut logging and toxic herbicide application. 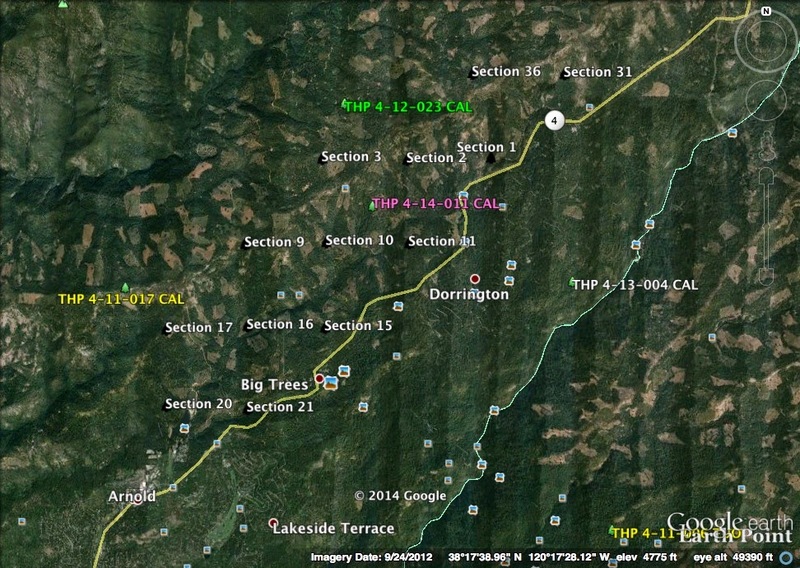 This THP is about 3.5 miles NE of the town of Klamath, CA and Highway 101 at an elevation of 600 to 1,840 feet. 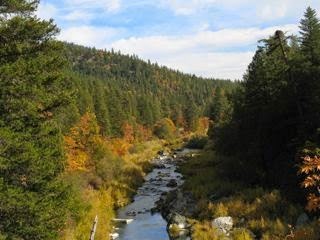 The THP area drains into the Klamath River which is listed as impaired for nutrients, temperature and dissolved oxygen. 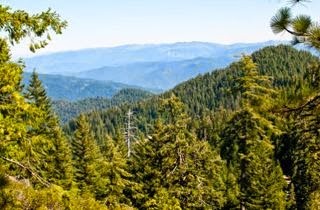 Green Diamond Resource Company is planning a mostly clearcut feller buncher, shovel and cable logging operation in redwood, Douglas fir, western hemlock and grand fir forests. There are 6 landslide terrain sites; including 2 shallow rapid landslide features in unit B, and 4 shallow rapid landslide features in unit C. 5,790 feet of road is planned for construction; including 3,290 feet of temporary road construction, and 2,500 feet of seasonal road construction. There is marbled murrelet habitat within .25 mi of units C,D and E, and spotted owl sites within .25 miles of units C,D and E, and .5 mi of units A and B. More information is available on the THP Tracking Center website. Fruit Growers Supply Company to log in spotted owl habitat near Fort Jones, CA. 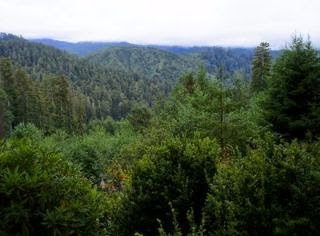 This THP is about 6 miles NW of the town of Fort Jones, CA and Highway 3 at an elevation of 2,950 to 4,500 feet. 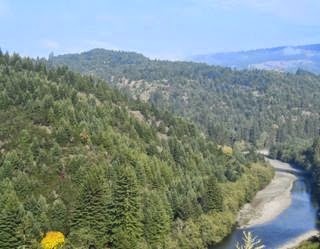 The THP area flows into the Scott River which contains Chinook salmon, coho salmon, and steelhead trout and is listed as impaired for temperature, sediment and siltation. Fruit Growers Supply Company is planning a tractor and cable logging operation on steep slopes in Douglas fir, ponderosa pine, white fir, incense cedar and sugar pine forests. Tractors are proposed in units designated for cable logging where deflection is poor, to yard logs, construct firebreaks and to construct tail holds. They also want to use ground based equipment on pre existing skid trails with steep slopes over 65% grade, and on steep slopes up to 50% grade that do not flatten before reaching a watercourse. An exception is proposed to be able to construct and re-construct roads, and to decommission roads between October 15 and November 15, and from April 15 to May 15. There are 25 road drainage sites planned for work including rocking, dip construction, culvert repair/replacement and ditch cleaning. Heavy equipment use is also proposed in class III watercourses to construct landings, and to use existing watercourse crossings. 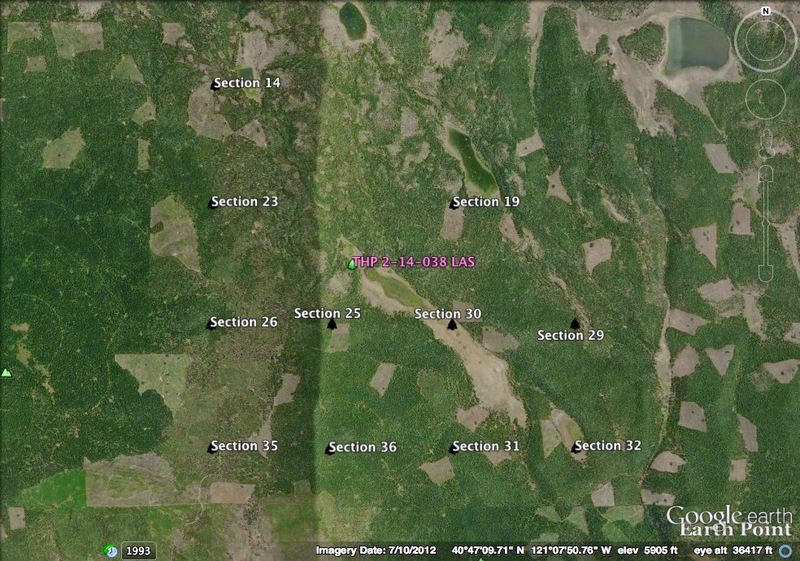 For spotted owl site SK368; this THP will remove 5 acres of foraging habitat within 1.3 mi; for spotted owl site SK369; this THP will remove 57 acres of foraging habitat within .5 mi, and 17 acres of foraging habitat within 1.3 mi. For spotted owl site SK370; this THP will remove 15 acres of foraging habitat within .5 mi, and 66 acres of foraging habitat within 1.3 mi. More information is available on the THP Tracking Center website. This THP is about 8 miles north of Trinidad, CA near Big Lagoon and Harry Merlo State Park (Unit B is adjacent to Harry Merlo State Park) at an elevation of 120 to 760 feet. 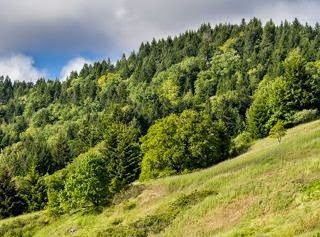 Green Diamond Resource Company is planning a tractor, feller buncher and shovel logging operation on steep and unstable slopes in redwood, Douglas fir and Sitka spruce forests. There are shallow and deep seated landslide terrain sites adjacent to units A and B, and multiple misc road failure sites including crossing failures, fill failures, cut bank failures, sink holes and road bed channeling. Green Diamond Resource Company wants to re-construct several roads around a slide area, around a diverted class III watercourse, and around a scarp. 24 road drainage sites are planned for work including rocking, dip construction, culvert repair/replacement and road bed re-alignment. There is potential marbled murrelet habitat nearby in large trees along highway 101, Big Lagoon and Harry Merlo State Park. An osprey nest is located within .25 mi of unit B, and bald eagle nests are located within 690 feet of unit B, and within .5 mi of appurtenant roads BL1110 and BL1100. More information is available on the THP Tracking Center website. 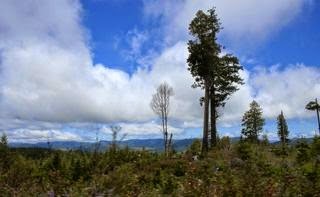 Humboldt Redwood Company to log in marbled murrelet stands east of Fortuna, CA. This THP is about 8 miles east of Fortuna, CA at an elevation of 450 to 1,780 feet. 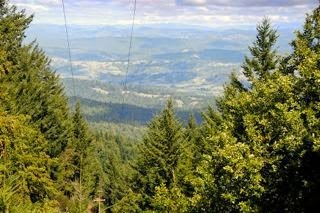 Humboldt Redwood Company is planning a tractor, cable and helicopter logging operation in redwood, Douglas fir and grand fir forests. 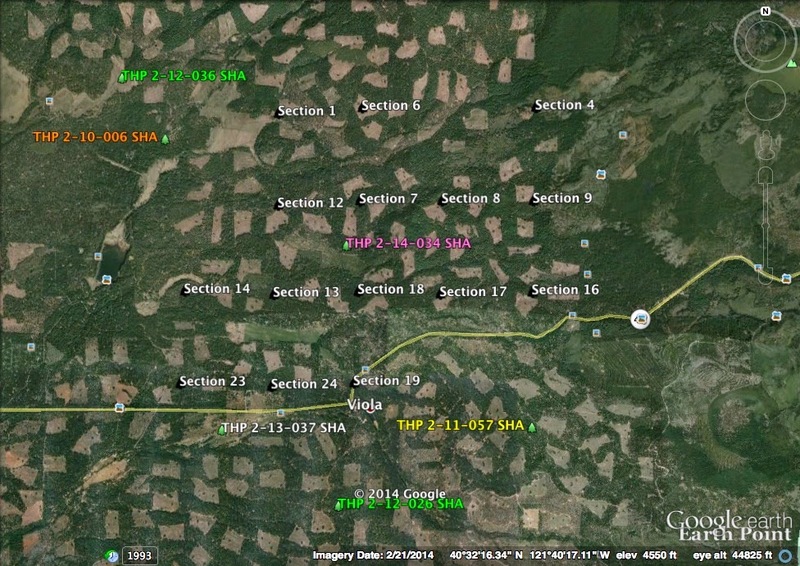 The THP area flows into the Van Duzen River which is listed as impaired for sediment, siltation and temperature. Over 30 active to dormant historic landslide terrain sites exist in the THP area including debris slides, inner gorges, headwall swales, disrupted ground and debris slide slopes. There are also misc road failure sites including fill failures and road bed channeling. 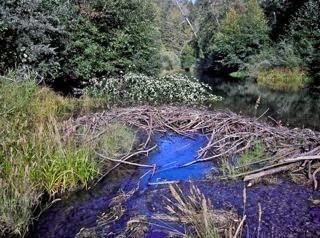 Twelve large stands totaling 60.1 acres are proposed for logging inside marbled murrelet habitat. 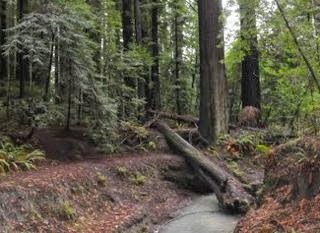 Humboldt Redwood Company wants to use skid trails in class I and class II watercourses in unit 1, and 76 road drainage sites are planned for work including rocking, dip construction, culvert repair/replacement and road bed stabilization. More information is available on the THP Tracking Center website. 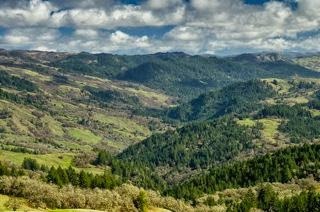 This THP is about 4 miles SE of Arcata, CA and Highway 101 at an elevation of 1,200 to 1,760 feet. 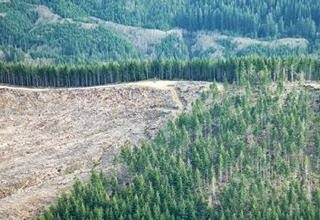 Green Diamond Resource Company is planning a mostly clearcut feller buncher, shovel and cable logging operation in redwood, Douglas fir, western hemlock, western cedar, Sitka spruce and grand fir forests. The THP area flows into the Jacoby Creek Watershed and Mad River which is listed as impaired for sediment, temperature and turbidity. 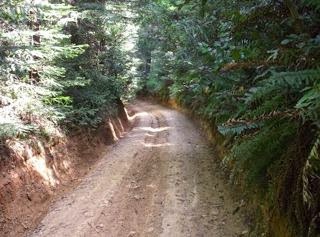 Green Diamond Resource Company will create visual buffer strips to hide clear cuts along Fickle Hill Road. Two osprey nests were reported to be within .25 mi of units A and B, and a tree vole was sighted in unit B. There is a population of running pine within the SE corner of unit B. More information is available on the THP Tracking Center website.